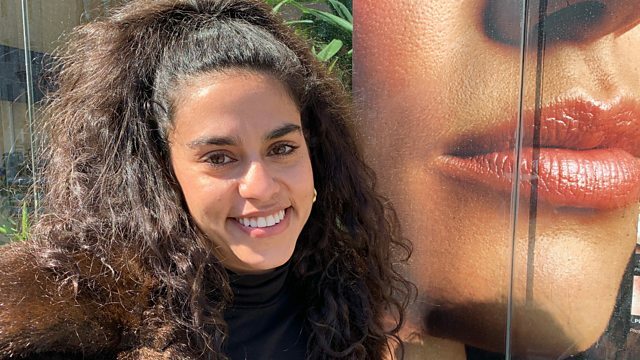 Mona Chalabi asks why female facial hair still seems to be a source of such shame. Last year, when she sent a lighthearted tweet about hairy women, she was deluged with replies. Hundreds of women wrote to her to describe the physical and emotional pain they experienced about their body hair. But there was one area they really wanted to talk about - their facial hair. And in this programme Mona will do just that – talk about female facial hair – including to some of the women who contacted her after her initial tweet. What can be dismissed as trivial is a source of deep anxiety for many women, but that’s what female facial hair is, argues Mona, a series of contradictions. It’s something that’s common yet considered abnormal, natural for one gender and apparently freakish for another. Removing it is recognized by many women - including Mona - as a stupid social norm and yet they strictly follow it. And as well as gender demarcations, this discussion touches on the intersections of race and age, too. As she tries to unravel this question, Mona will examine her own complicated feelings about this subject - as she takes us to her laser hair removal appointment.